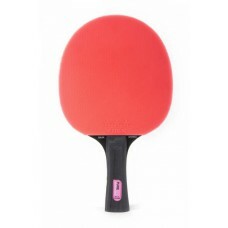 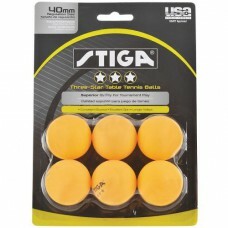 The Pure color advance bat is the perfect colorful and offensive bat for those who want unrivaled le..
STS185 Tournament Series table tennis table from Stiga. 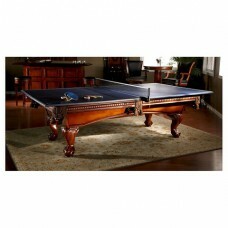 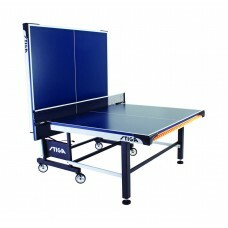 This tournament-ready table has a 3/4” tourn..
STS520 Tournament Series table tennis table from Stiga. 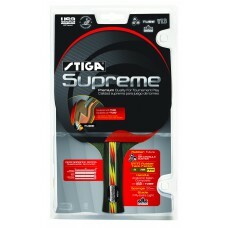 This tournament-ready table has a 1” tournam..
Supreme table tennis racket from Stiga. 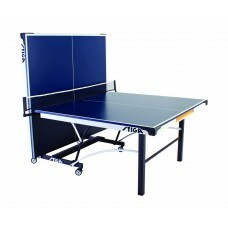 This racket is International Table Tennis Federation (ITTF) ..
Synergy table tennis table from Stiga. 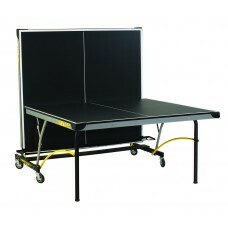 This top quality table has a 5/8” black top with boundary lin..